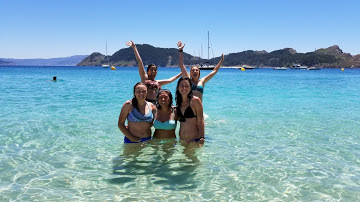 Study abroad in Spain! 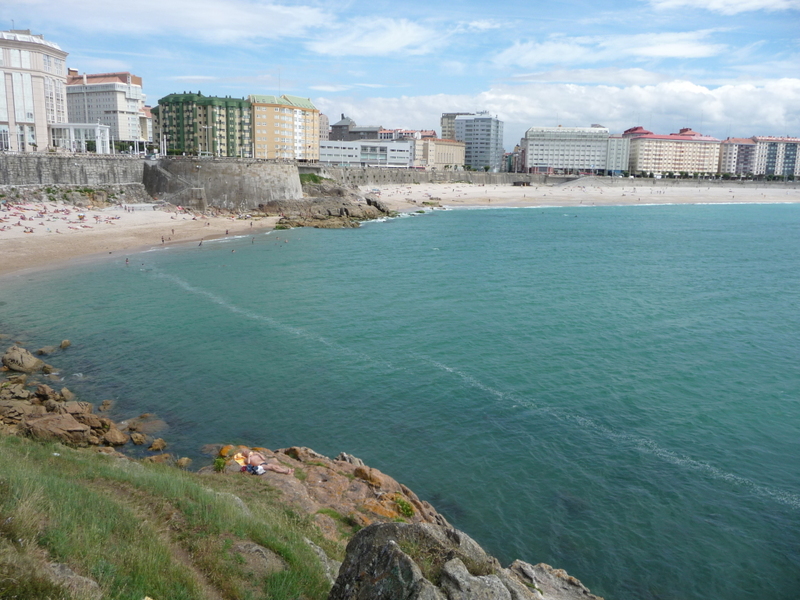 This program offers participants the opportunity to substantially improve their Spanish while studying abroad in “off the beaten path” La Coruña, Spain. 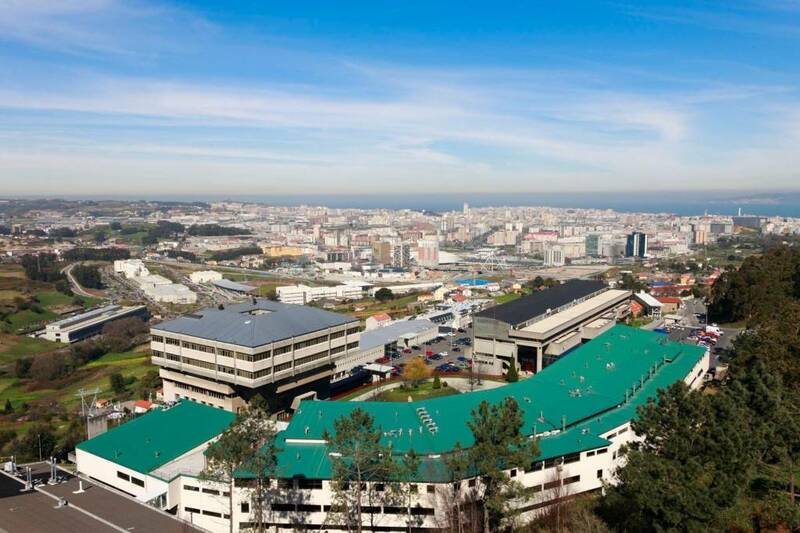 Choose from a variety of subjects and study alongside Spanish students at the Universidade Da Coruña, in La Coruña, Spain during the academic year. The majority of courses are taught in the Spanish language. We encourage our students to enroll in these courses for the best results in Spanish language improvement. Some courses are also taught in English for those who do not feel comfortable studying in Spanish. 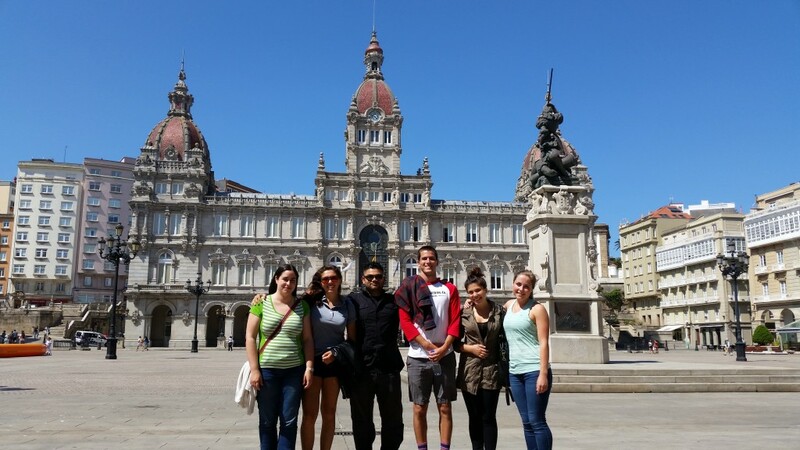 To help prepare students for the semester in Spain, Spanish courses are available at the beginning of each semester. For those who prefer to focus on studying Spanish prior to beginning the fall semester, we offer Spanish language classes during the summer for all levels. Additionally, students with at least B1 level, intermediate, Spanish may opt to add an internship to complement their study abroad experience. 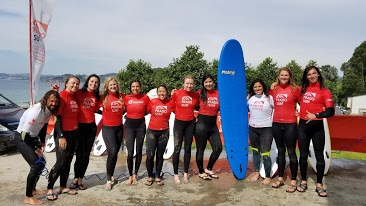 Former student, Ecco shares her experience in Spain! *Pricing subject to change due to foreign currency fluctuations. Assistance with navigating the procedure for requesting transferable credits at your home institution. Students must be at least 18 years old on the date of departure. Before semester begins, participants must test at a minimum Spanish language level of B1. If you test A2, you may still participate by first completing our Intensive Spanish language Program. Please click here to test your level. US Citizens must successfully obtain a Student visa from their nearest Spanish Consulate. Click here to find your corresponding Consulate. Each Consulate may have slightly different application procedures; as an example see the requirements from the Los Angeles Spanish Consulate. Taking class outside in Coruna! Courses are available in a wide variety of fields. Below, we have listed these fields. Those fields offering courses in English are indicated with an asterisk * symbol. 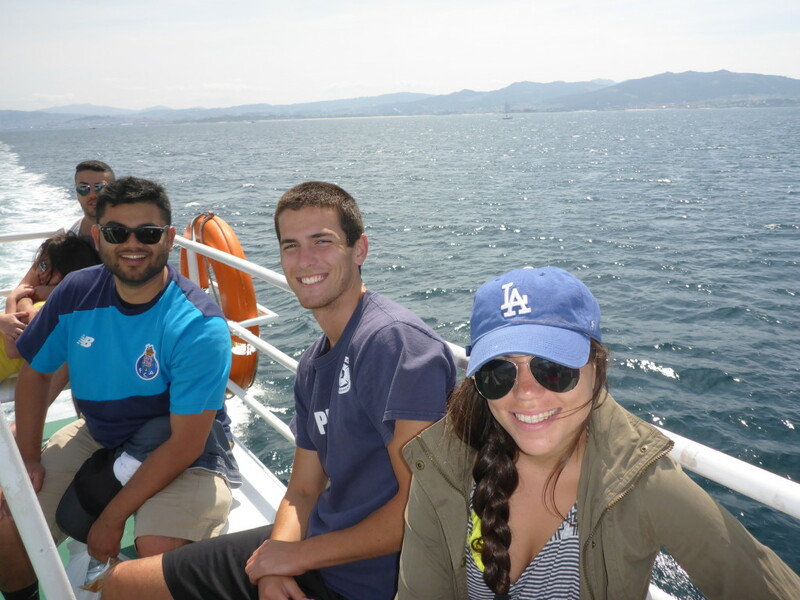 Reid (middle) heading to the Spanish isles with Hailey & Hans! By the application deadline indicated above, please follow the application process described here. 1) Upon provisional acceptance, you must submit your first Program Fee payment of $2,000 to secure your spot. This payment will allow us to issue the official letter of acceptance you will need to apply for your student Visa at the Spanish Consulate. 2) Pay Program Fee Balance by July 1 for fall semester and academic year participants or by $9,750 by November 1 for spring participants. Payment Plans Available upon request.